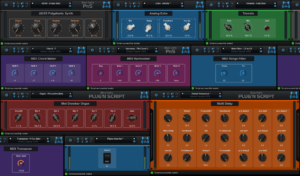 Plug’n Script V3 – What’s New? 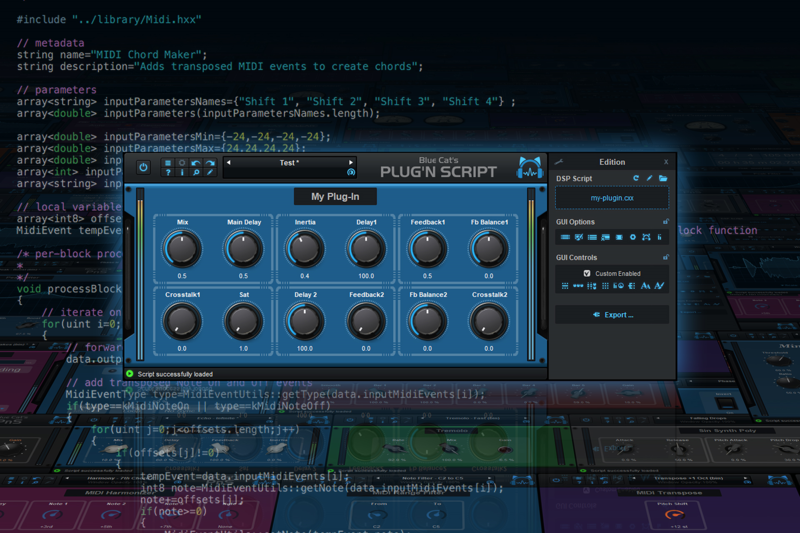 Initially released in 2014 to add scripting capabilities to your favorite DAW, Plug’n Script has evolved into an integrated audio plug-ins development environment: native (compiled) scripts have been supported since 2015, and version 3.0 brings all the pieces together with a brand new workflow and VST plug-in export capabilities. Let’s see in details what this new version brings to the table! 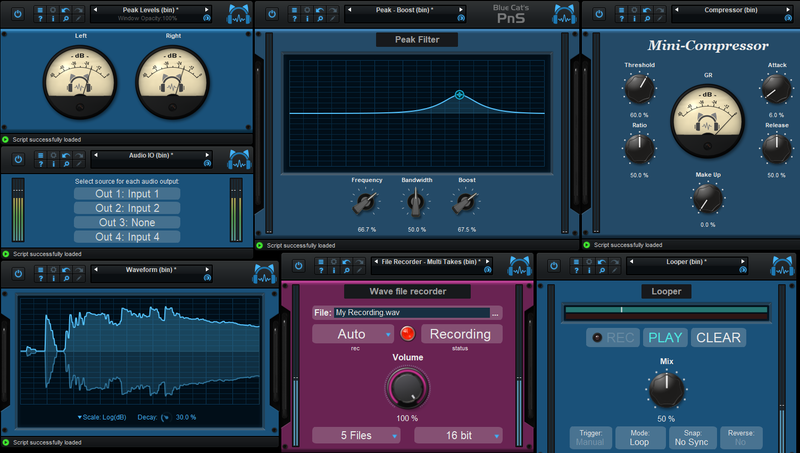 You can now export your creation as a independent VST plug-in with no dependency on Plug’n Script. 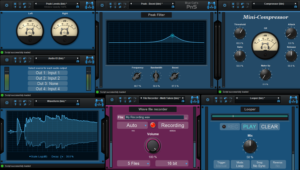 There is no runtime required, and your exported VST plug-in will run with the same performance as any other plug-in (there is no overhead if you are using native compiled scripts). Of course, the GUI generated by Plug’n Script can be included in the exported plug-in, or you can write your own from scratch after the export if you will. 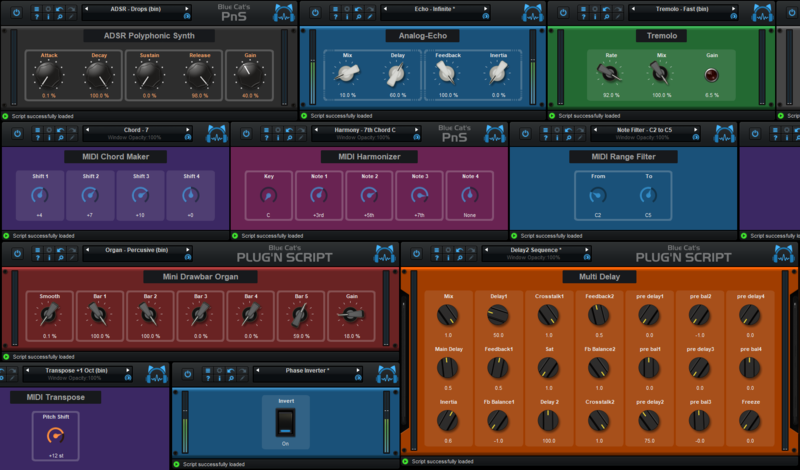 And there are many more improvements to this new version, such as a zoomable user interface, a new installer on Mac, new parameter display options… Check out the full list here. 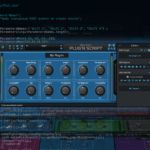 This entry was posted in Developer, New Releases and tagged Plug'n Script by bluecat. Bookmark the permalink.